Quick! How many songs can you name that include the word “love” in the title? 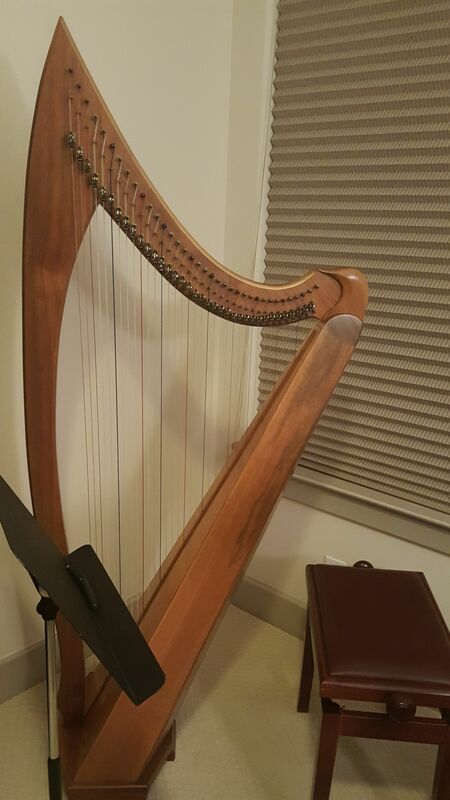 I “love” writing harp programs this time of year! 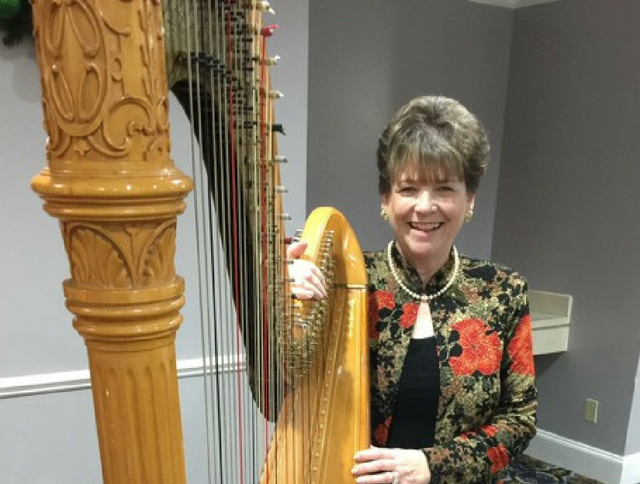 I’m fortunate to perform for a number of groups who really enjoy the harp and the trivia details I share about playing “The Great American Songbook.” It’s a pleasure to share these great love songs and their sometimes very unusual beginnings. So, February can bring on its blustery weather because “I’ve Got My Love To Keep Me Warm.” And a few hundred other memorable songs! Please mark your calendars to attend the Mildred Milligan Competition in March. You are invited to come see and hear the future of the GHC. You are welcome to audit the all-day competition. We will have light refreshments and I know you will enjoy the great range of virtuosity. Hope Cowan and her committee have once again developed a wonderful event which benefits all of our teachers and students. I’ll see you there! Also, this Sunday, February 3, is our social meeting, complete with food, fun, and gossip. Please bring your used music to donate to our Harper’s Bazaar. Thank you, Kate Gabriele, for hosting. 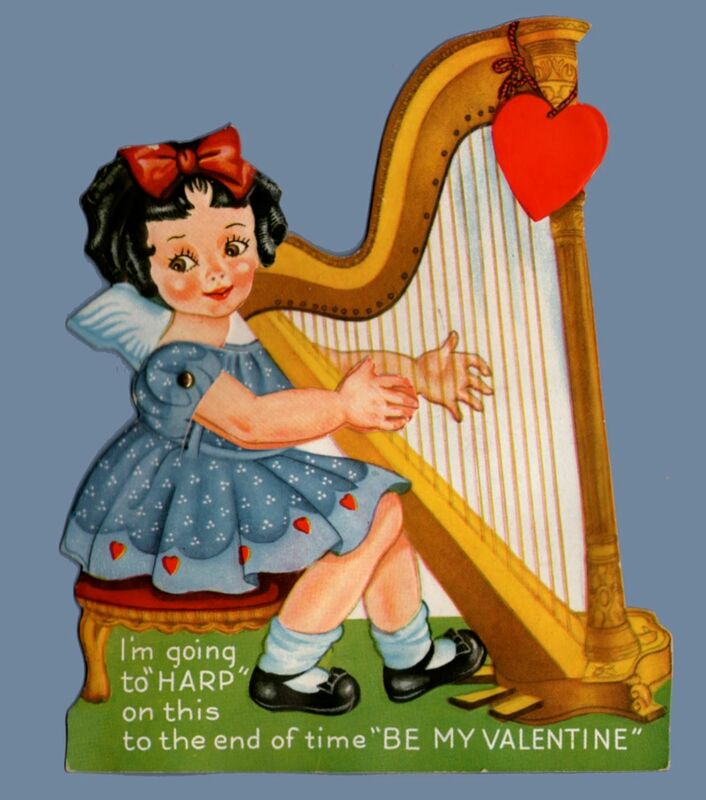 We may even play some of those love songs, just for you! Do you have a request? 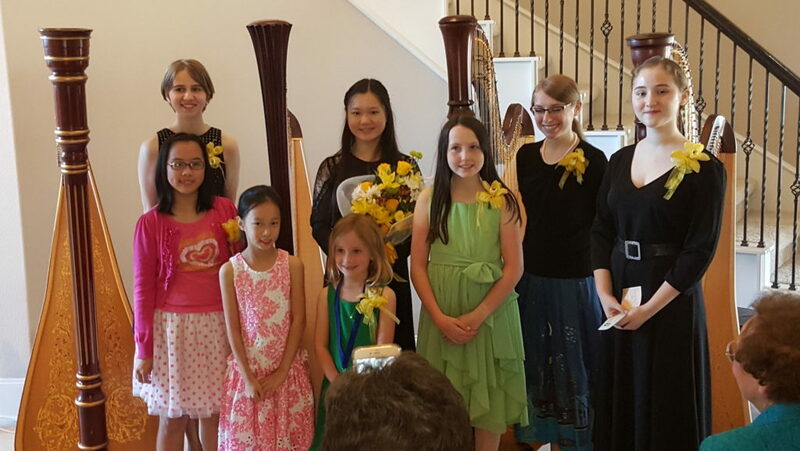 Lone Star Lyric presents a concert of French music featuring soprano, pianist, and harpist Cindy Qin. 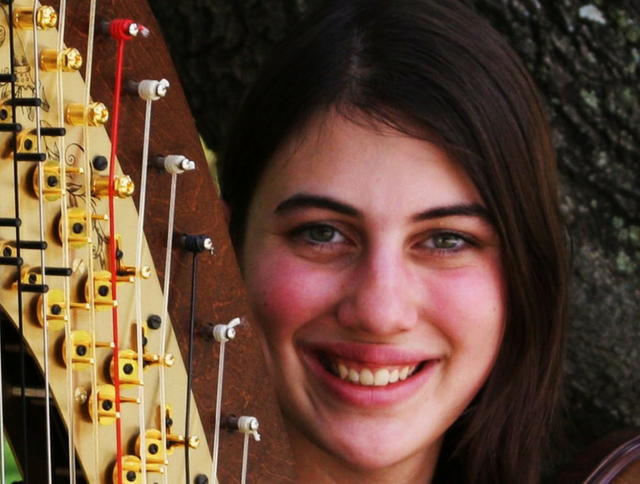 Cindy will be playing works by Ravel, Rota, and Presle. 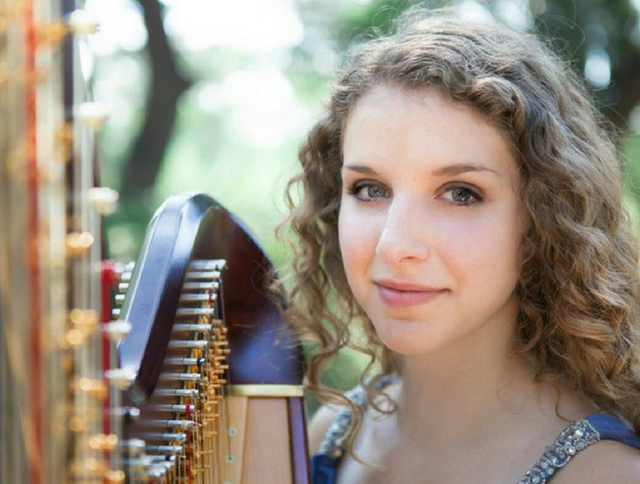 Join Shoso Duo (featuring harpist Susanna Campbell) in gallery 220 for a concert featuring Japanese music and additional selections from Vincent van Gogh’s time. Concert is free with museum admission. 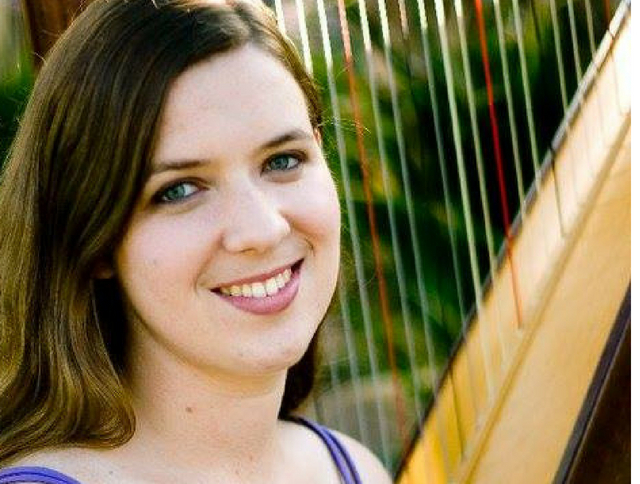 Emily Klein performs with flute, bassoon, viola, and double bass in a Musiqa concert featuring works by female composers. Join us for our post holiday chapter meeting and get–together. Feel free to bring a favorite dish or beverage to share and sheet music to donate to our Harper’s Bazaar, which benefits the chapter. The event will take place in the home of board member, Kate Gabriele, at 309 Snover Street, Houston, TX 77007. There is parking on nearby streets, such as Dickson and Patterson. Please mark your calendars to attend this entertaining gathering. 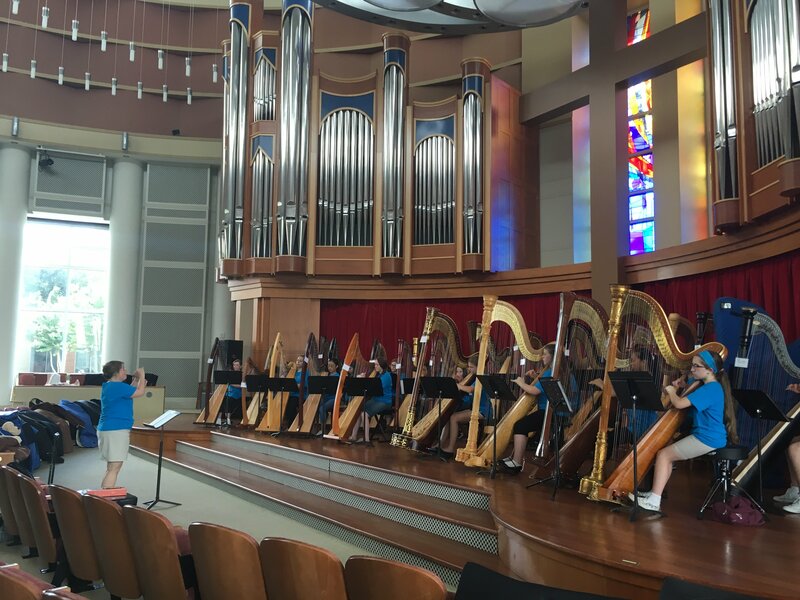 Sponsored by Houston Baptist University, the Houston Summer Harp Festival (July 8–13, 2019) brings young harpists together in a fun and educational atmosphere for a week of intense and non–competitive study of the harp, its history, and music. 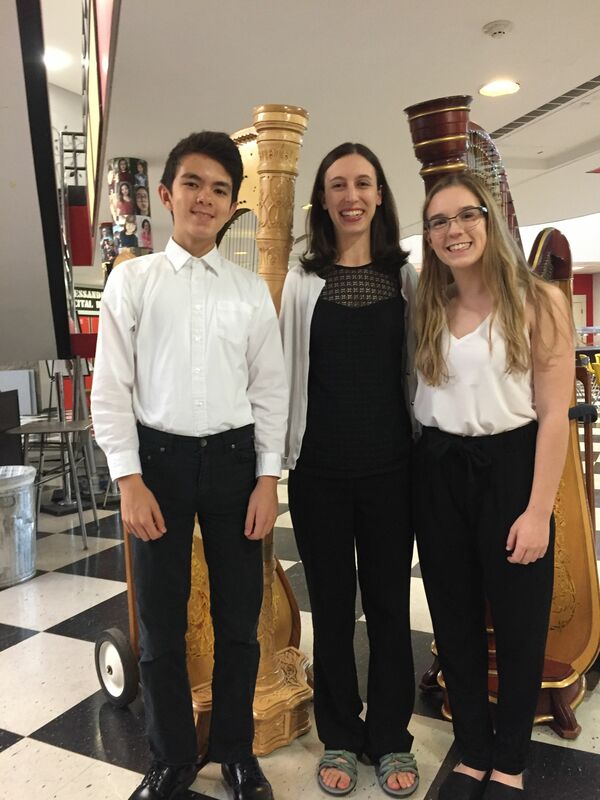 The festival is open to incoming 6th grade through recently graduated 12th grade lever harp and pedal harp students who are comfortable with reading bass and treble clef and have had a minimum of 6 months of harp instruction. In a relaxed atmosphere that encourages camaraderie and artistic growth, students are equipped with practical tools and experiences to become more confident musicians through ensemble playing, small group projects, workshops, and master classes. 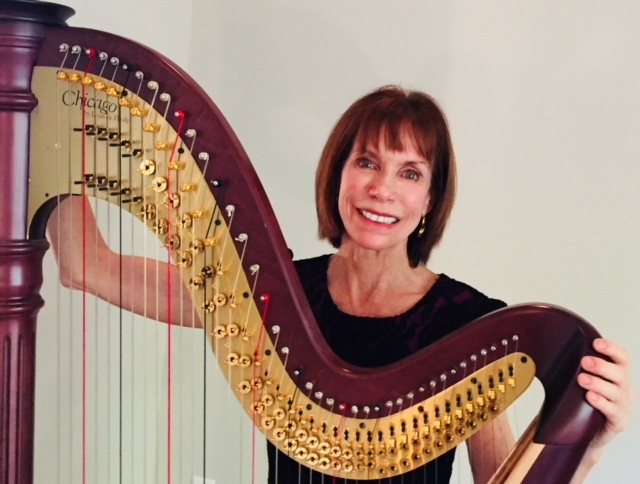 Join faculty Kimberly DeRosa, Therese Honey, Hope Cowan, and Susanna Campbell this summer for a fun, harp filled week that culminates in a harp ensemble concert. 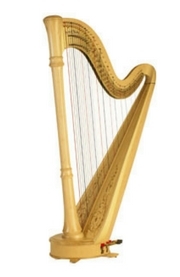 This summer is extra special, as it is the 20th anniversary of the Houston Summer Harp Festival. 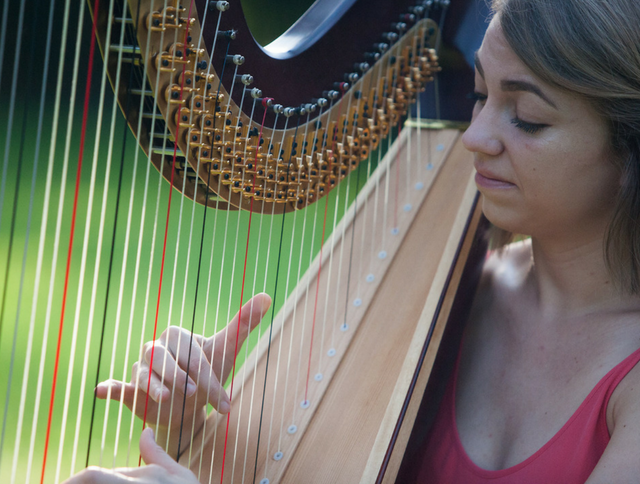 Registration and scholarship applications can be found at: http://houstonsummerharpfestival.com/. 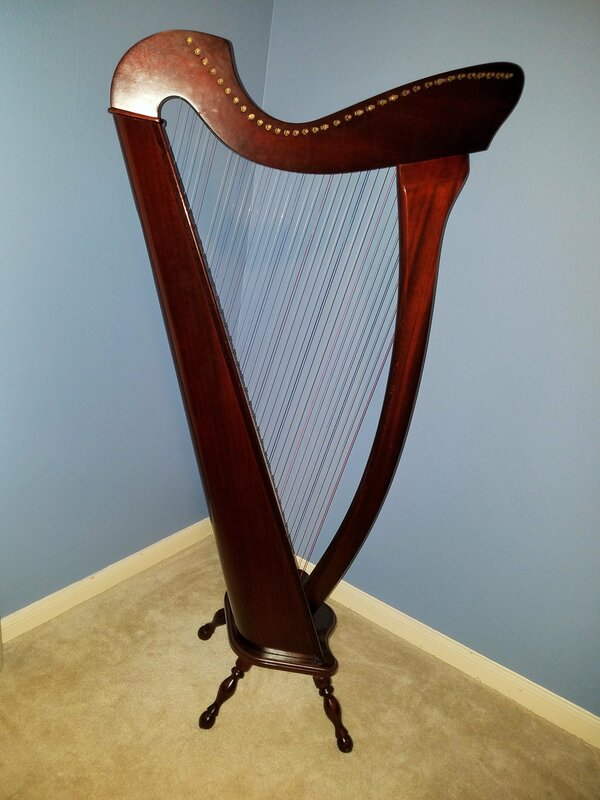 We want your harp news! 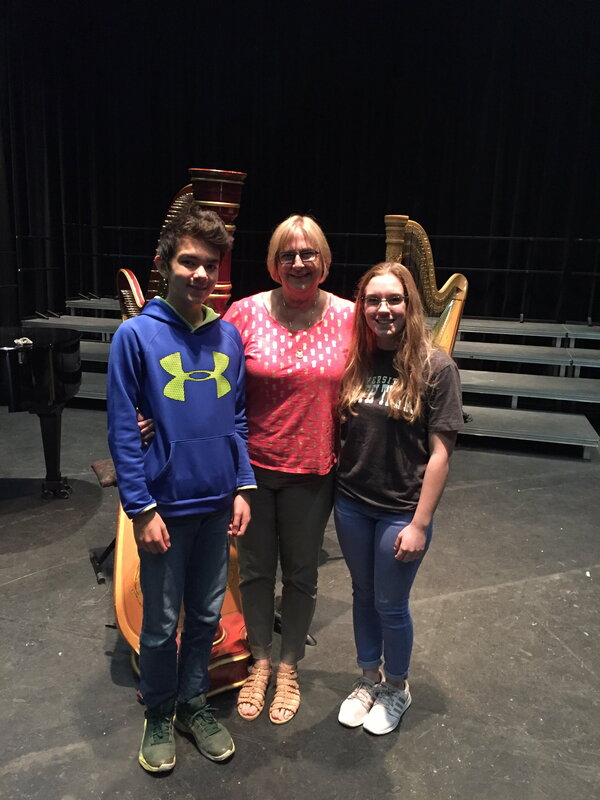 Email upcoming events, professional announcements, classifieds, and photos of harp events to stephanie.gustafson2@gmail.com.